Release day....So excited....my first short Christmas novelette published by helping hands press in the Kathi Macias series Twelve Days of Christmas. 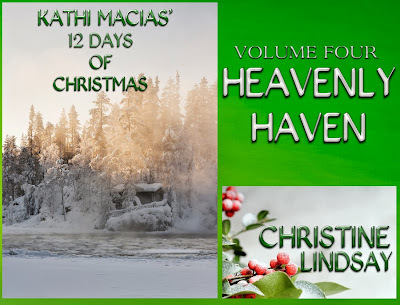 Can they find renewed love in a heavenly haven of snow? and this is what others had to say. * This novella combines adventure and romance in a wonderful Christmas story. Get your copy today! * Christine Lindsay handles the technical side to mountain safety and rescue with fascinating know-how, bringing the story to life and indeed heightening the suspense. Lindsay's writing has the strength and grace to find an opening. A beautiful story! * Now that's what I call a romance! This was a wonderful novelette about a married couple and what a few angry words between them can do. What I loved about it was that the romance was between a married couple. 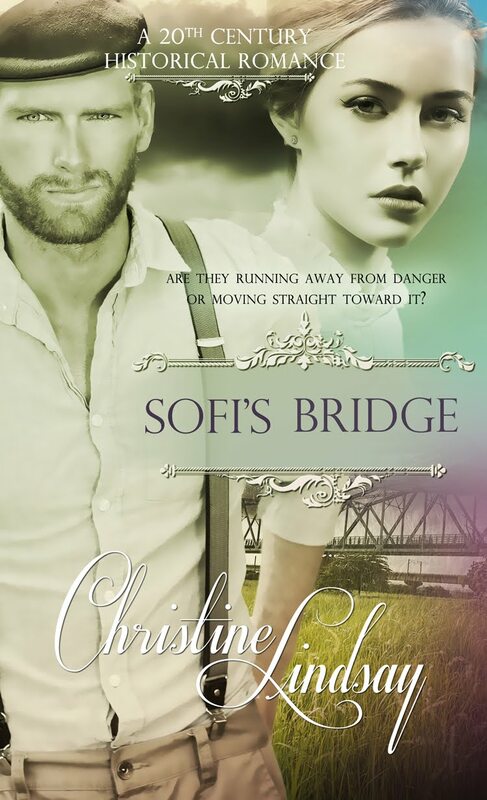 * Christine Lindsay has penned a fantastic story with lovely prose, driving suspense and the beauty of surrendering our faults to the Lord to find healing. I will definitely read more of her work. 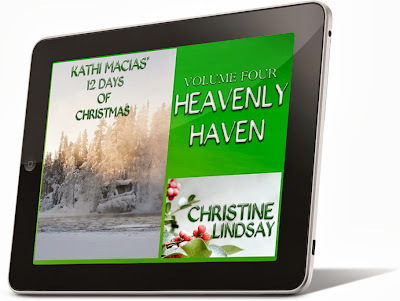 * Heavenly Haven is an absolutely wonderful story that will put you in the mood for Christmas--all year long! From the enchanting cover to the excellent writing and meaningful story, this is an all-around great read. 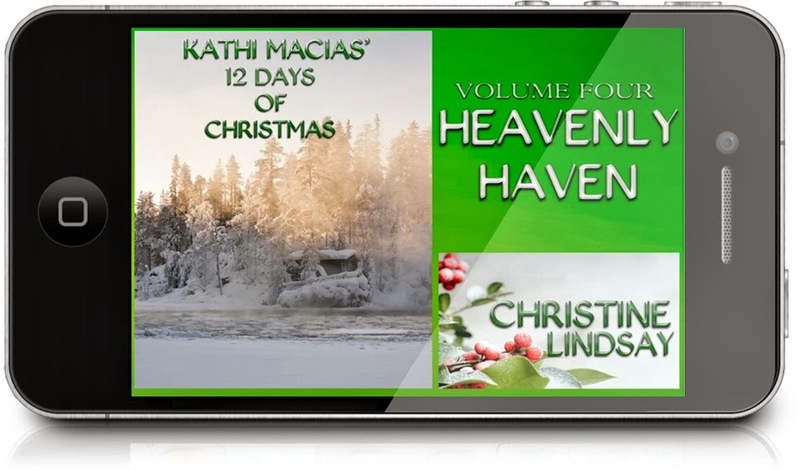 * Christine Lindsay's inspiring Christmas story takes you from a lover's spat into the hurtling path of an avalanche where the only regret is the time you could have spent with your loved one instead of shutting him out. 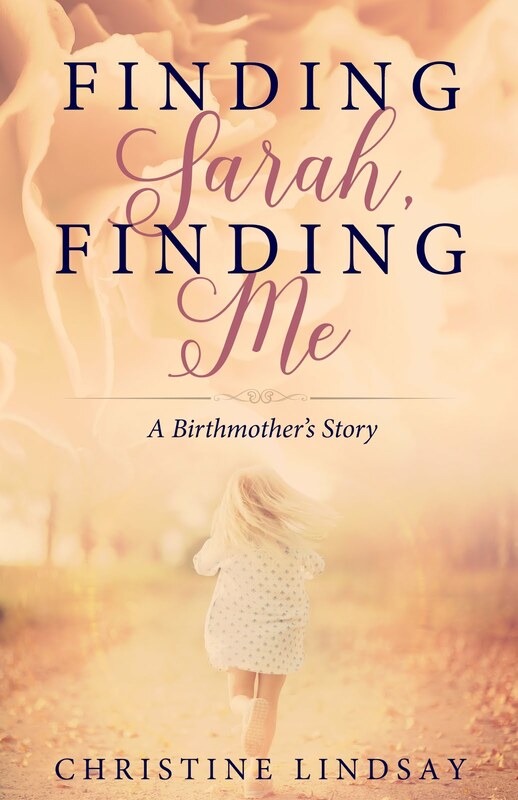 Available on Amazon Kindle, Barnes & Noble, and Kobo.